Bring new features and faster performance to your application. Experience the freedom to build fast and easy a Java Swing application with a diverse feature set that ranges from time management capabilities to rich diagramming functionality and a stylish dashboard. 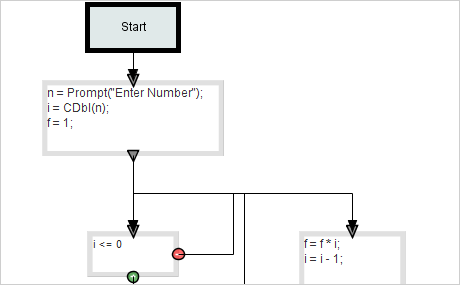 If your Java application needs to draw a flowchart, class hierarchy, graph or ER scheme you have the perfect tool for that - the MindFusion diagram library for Java Swing. The component contains more than 100 predefined nodes shapes ready to be used in your project and an impressive set of automatic layouts to arrange the chart. Numerous style and appearance settings together with a huge choice of link shapes provide you the means to customize the outlook of your chart the way you want. User interaction is handled by a rich event set and you can import and export your diagrams in a variety of formats. The Spreadsheet library for Java Swing is a powerful tool that offers the full functionality to create and customize a complex worksheet with formulas, graphics and different cell formats. The library offers a set of importers and exporters that allow you to convert easily between the MS Office Open XML (* .XLSX) and Calc (*.ODS) format as well CSV. The flexible style system and rich choice of pens and brushes give you full control over the spreadsheet appearance. A long list of integrated auxiliary forms facilitate user input and user interaction with the workbook. The smart API with numerous properties, utility methods and events make it easy to achieve fast the desired results. 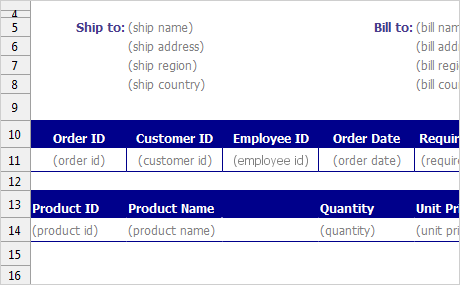 The six different calendar views that ship with the schedule library guarantee that the time management features required by Java applications in a variety of scenarios are perfectly met. From the popular timetable view to a MonthRange or a WeekRange view, you can present your users with a time table that would allow them to organize tasks and appointments in the right way. Moreover, views can be changed with a single method call. 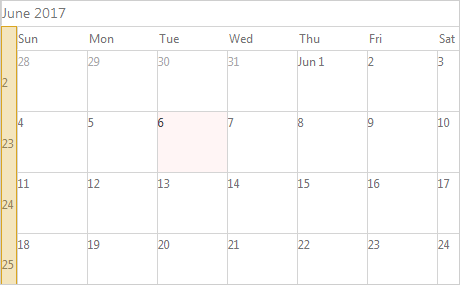 The user interaction model of the calendar library offers diverse set of features that range from scrolling, in-place editing of items to tool tips and multiple item selection. You can print or export as an image the The final calendar, or an arbitrary part of it. A well designed, easy to read and understand dashboard makes any type of application stand out of the crowd and preferred by the users. MindFusion chart control includes the full set of tools to create and customize a dashboard, gauge or a variety of chart types - line, bar, bubble, scatter, radar, polar, pie and more. The flexible API provides you with the major building blocks of a chart - plot, axes, legend, grid - and you can use them to build any custom chart you need. 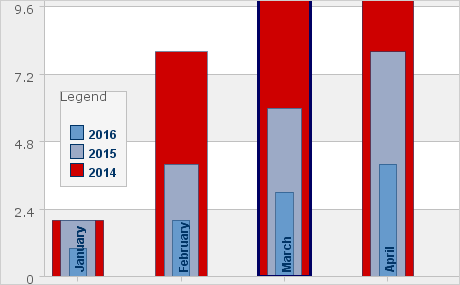 A set of predefined charts help those who have no special requirements and would like to achieve good results fast. The chart API offers many customization settings, export options, events and a long list of styling properties. The Keyboard library provides Java software that runs on POS Terminals functionality similar to the virtual keyboard that is used on mobile devices. 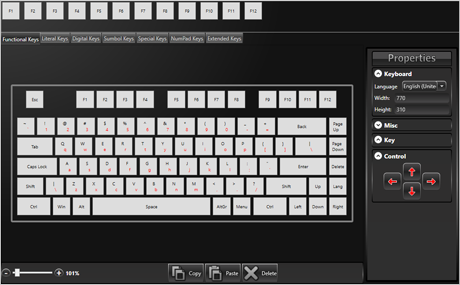 The keyboard is completely customizable in terms of layout, number and type of keys and you can completely override the classical keyboard with letters. This makes the keyboard ideal for software that runs on specific devices like restaurant terminals, airport automatic check-in desks, cashier devices in supermarkets and more.